The Plunket Shield season is set to be full of excitement, packed with first-class matches throughout the summer. 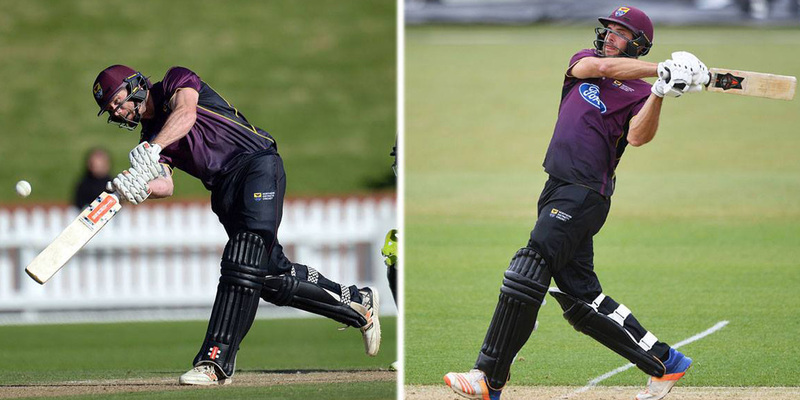 Northern Districts take on the Central Stags at Seddon Park in this multi-day match! Important notice: The authorised ticket seller for this event is Ticketek. When purchasing tickets please ensure you are doing so via Ticketek only. Seddon Park has no obligation to honour tickets purchased via unauthorised re-sellers. For more information on ticket resale sites and the impact on consumers, view the Consumer NZ Report here.